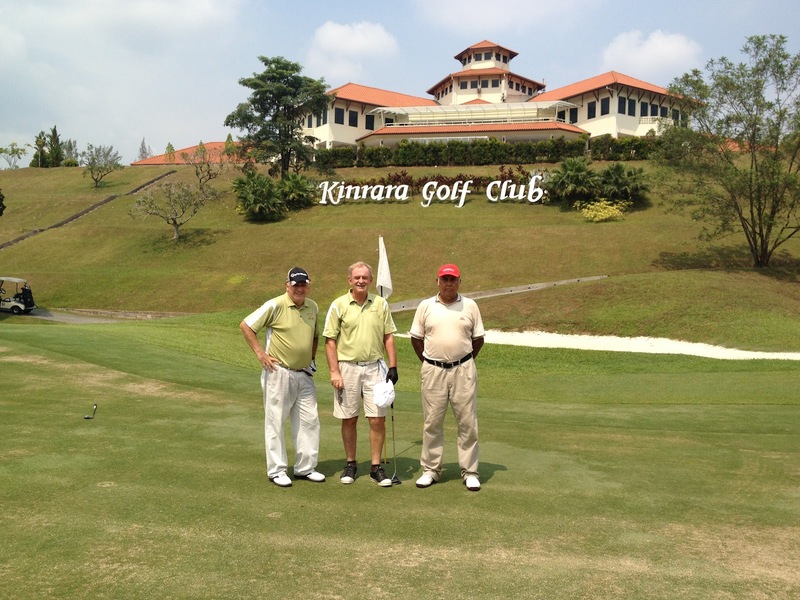 Kinrara Golf Club was in excellent condition and with near perfect weather the 12 LC’s that gathered for the June Trophy Game were well rewarded. 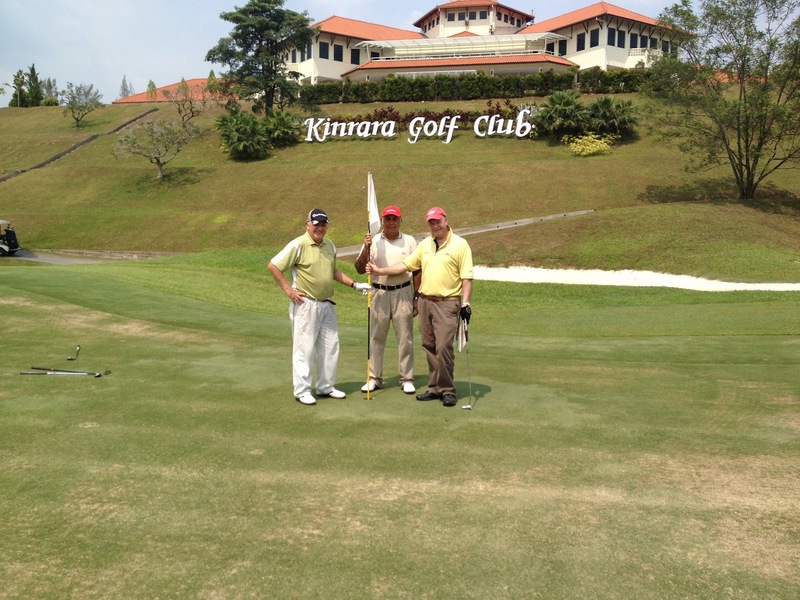 Kinrara has spent a lot of money on their course and their club house recently and when the weather is generally dry this is a very good track and off the blues, a stern test of golf. We played the Blues because they tend to put the Whites on the Ladies tees which makes it too short, even for us. Being so near for most of us it’s a pity we don’t play here more often but unfortunately, when the weather is wet the course gets very soft, particularly the back 9, leading to many plugged balls, so lets hope that they spend some of their budget on improving the drainage and we will play here more often. 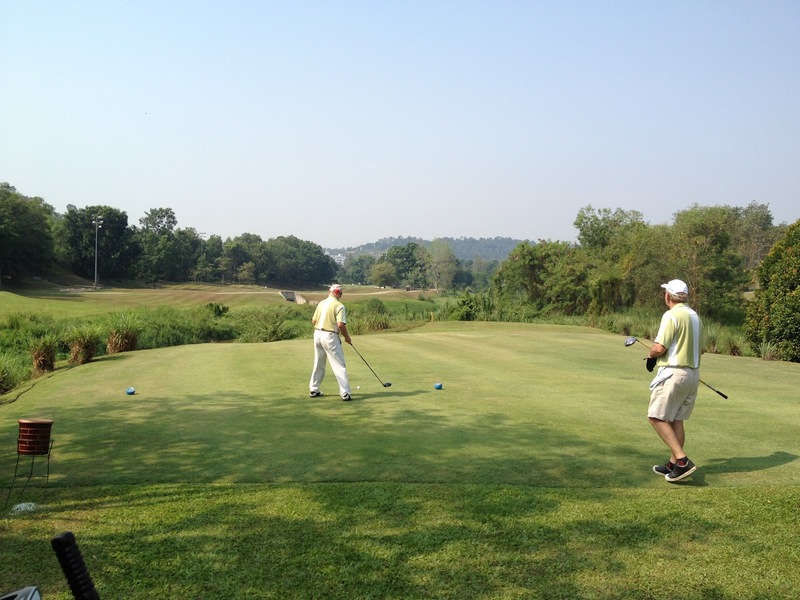 After I made the reservation last week the club called me to say they had a “small tournament” teeing off at 8 o’clock but with “only 8 flights starting on tee 1 & 10 we could get started at 8:30”. In the event there were 14 flights and a long delay was anticipated as their players were still arriving at 7:45 but the quick thinking of Andrew and with the help of the starter we got off ahead of the competition starting on 5 & 6 and didn’t see any of the competition players for the rest of our round. Thanks Andrew. As I said earlier, the course was in good shape; the only blemish being some bare areas on some of the greens on the back 9 that have been affected by fungus. 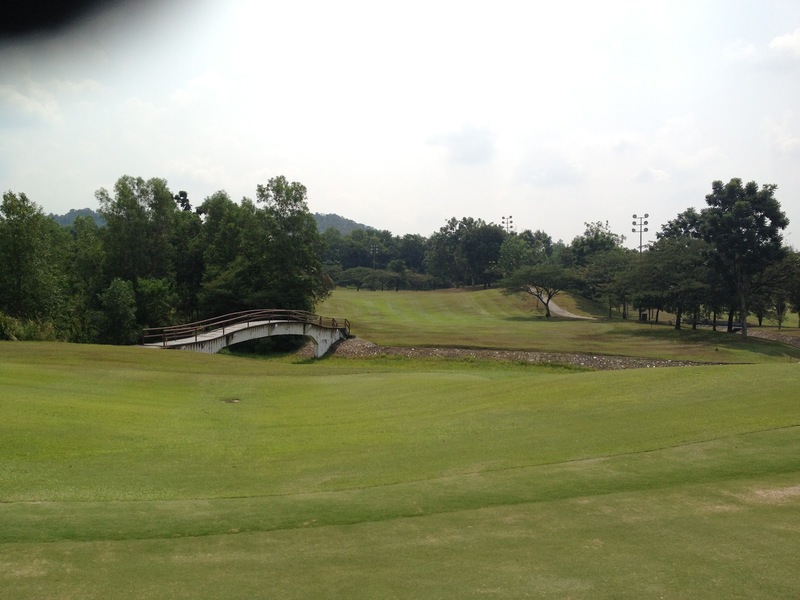 The fairways were superb. The winner of the June Trophy was George Murray with 45 points plus 1 bonus point for a total of 46 and the runner-up OCB was myself with 37 + 3 = 40 points.The lowest gross was 90 by Hans Berger and the most golf was played by Ray Funnell with 109. George is cut 9 strokes and myself 1 stroke. Klaus figuring out the best line! Lunch was taken at the RSC Annex where the food pretty ordinary and the service a little slow. Only 8 attended which was a pity. What the Annex lacks in quality of food it more than makes up for in the price which is always reasonable.